Its open-source approach and strong community support make the .NET platform an amazing environment for creating IoT apps. Roughly 10 years ago, when the Internet of Things (IoT) was in its infancy, only a small number of enthusiasts were exploring IoT development. Today, people are increasingly interested in IoT; some build their own IoT devices to use at home, while others use the Industrial Internet of Things (IIoT) to improve the effectiveness of manufacturing facilities. The massive interest in building IoT devices in addition to the availability of different components has prompted the development of various platforms for creating IoT solutions. Some of these platforms are obsolete, while others are actively used today. .NET has been on the market for a long time, and unlike many other platforms, this has only made it more advanced and popular. 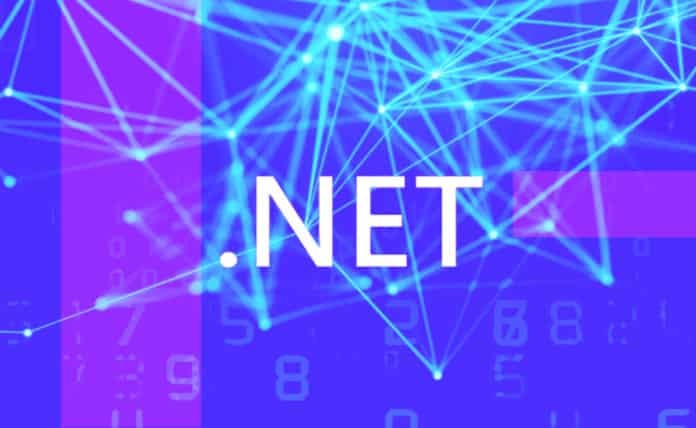 Its development services and an advanced toolset along with its open-source approach and strong community support make the .NET platform an amazing environment for creating IoT apps. With .NET Core working on MacOS and Linux, nothing should stop you from bringing your wildest IoT dreams to life. What are you waiting for?